LUGOGO – The popular Bakiga Nation ‘Rukundo Egumeho’ one of the most attended cultural-social events in the nostalgic sighs of Kampala is set for the sixth edition on December 9. According to organizers, the event will be held at Uganda Manufacturers Associations (UMA) show grounds gardens in Lugogo. ‘Bakiga’ Nation is a cultural organization geared at celebrating the Kiga culture in a holistic- all-inclusive approach to showcase, appreciate and celebrate the Kiga culture in all its glory. Through a cultural social festival dubbed Rukundo Egumeho, Bakiga nation has been able to achieve unity, solidarity, love, and hopefully an inspiration to other cultures in Uganda in embracing the same. 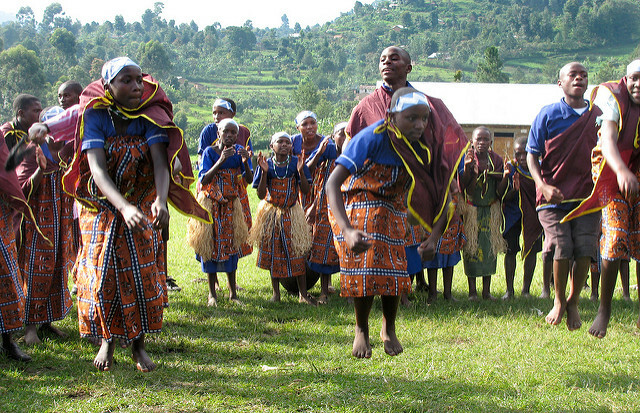 Rukundo Egumeho is a Rukiga phrase that means love prevail; a celebration and appreciation of the uniqueness and beauty of the Kiga culture in a family event that brings together people of all ages. In the previous editions, the festival to attracted revellers from all regions and ages making one it the biggest cultural festivals in the country.